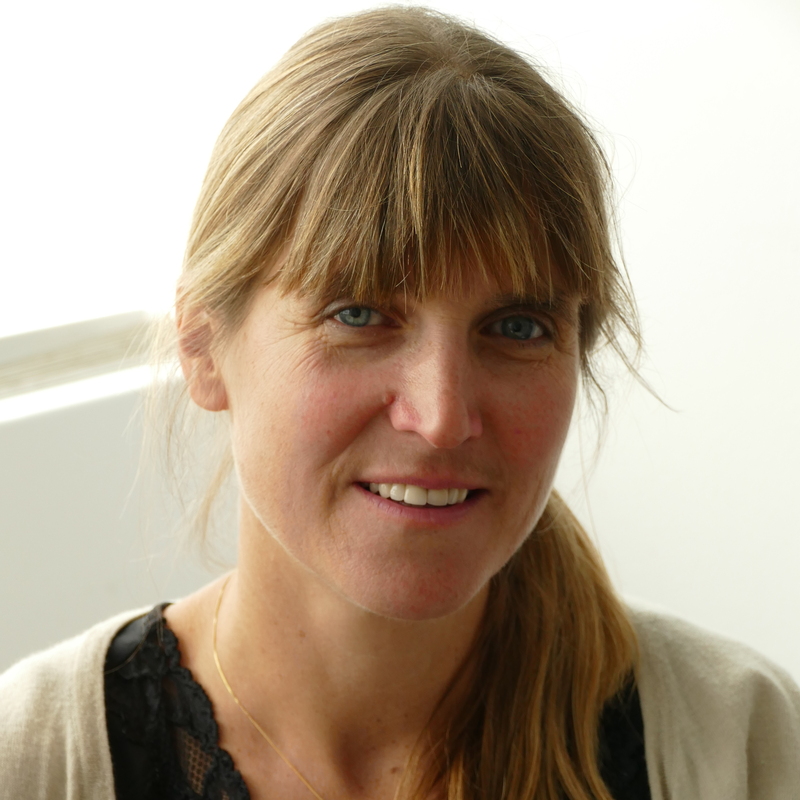 Anna joined the Food Foundation as its first Executive Director at the beginning of June 2015 after five years at the Department for International Development. At DFID Anna led the policy team on nutrition and supported the delivery of the UK’s global commitments to tackle undernutrition. Before joining DFID, Anna worked for a number of international organisations including Save the Children and UNICEF and she has been at the forefront of international leadership on nutrition for several years, supporting programmes in a wide range of contexts in Africa and South Asia. Anna has also worked for the UK Department of Health. In 2014 she was awarded an OBE for her work on addressing the global burden of undernutrition. She did an MSc in Human Nutrition at the London School of Hygiene & Tropical Medicine in 1994. In May 2017, Anna became a member of the London Food Board, which advises the Mayor of London and the GLA on food matters that affect Londoners.